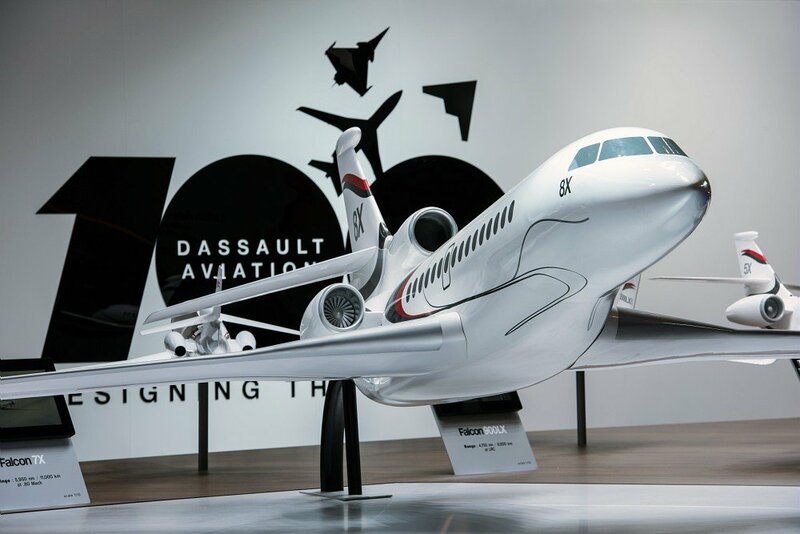 Dassault Aviation’s new flagship, the Falcon 8X, is expecting imminent certification following the successful completion of flight tests and a demanding month long global operational test campaign. 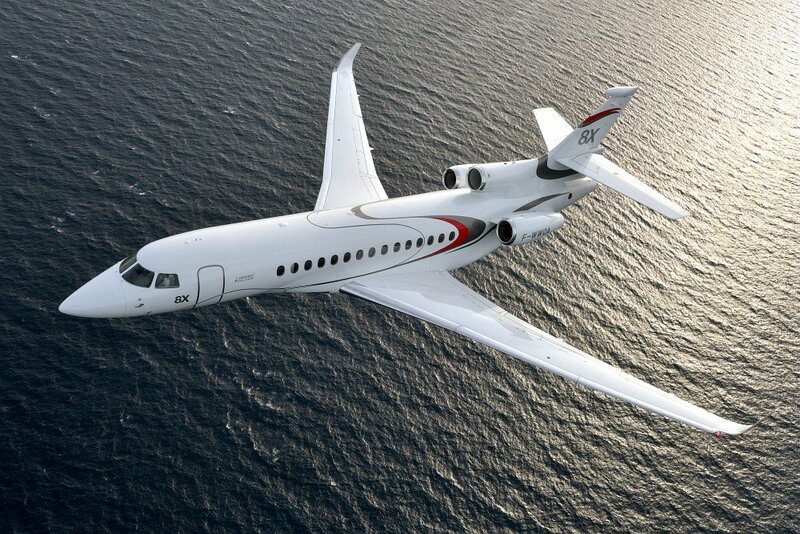 May 23, 2016 (Geneva, Switzerland): – Dassault Aviation’s new flagship, the Falcon 8X, is expecting imminent certification following the successful completion of flight tests and a demanding month long global operational test campaign. FAA and EASA certification of the 6,450 nm/11, 945 km 8X is at mid-year and entry into service by late summer, right on schedule. In late April, Falcon 8X s/n 03 completed a global proving tour designed to demonstrate operating capabilities – under different conditions with a particular focus on cabin comfort and connectivity. The 65-flight 55,000 nm campaign took the aircraft to 46 destinations, from North, Central and South America to Europe, the Middle East, China and Southeast Asia. Missions varied in length, from 18 minutes to 14 hours, including ultra-long range flights from Singapore and Sao Paulo to Paris and from New York to Abu Dhabi. The aircraft experienced a full range of flight conditions, from hot weather and extreme cold (-33°C) to extra high and low humidity environments. A total of 26 test and operational pilots took part in the tests, along with more than 60 engineers, technicians and flight attendants. The three aircraft used in the flight test program are now being redeployed following the completion of the flight test and certification campaign, which totaled 833 hours over 408 flights. 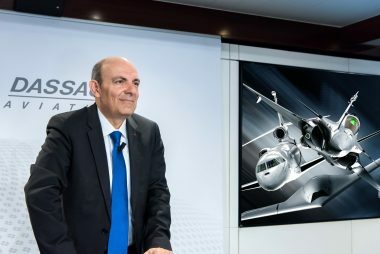 S/n 01 will be used to certify Dassault’s new FalconEye Combined Vision System (CVS) – on the big new trijet and to certify use of the CVS in Dual Head Up Display configuration. Dassault’s FalconEye is the first HUD in the industry to blend synthetic and enhanced vision capabilities offering unprecedented situational awareness. Both approvals are anticipated in the third quarter 2016 and late 2017 respectively. S/n 02 and 03 will be used by the company as demo airplanes. Production is continuing to ramp-up to meet growing demand for the aircraft: 24 units are currently in final assembly at the company’s Mérignac production plant near Bordeaux and another 11 are in completion. Derived from the popular Falcon 7X, the ultra-long range Falcon 8X was unveiled in May 2014 at the European Business Aviation Convention & Exhibition and first flew on February 6, 2015. The 8X will offer the greatest range and the longest cabin of any Falcon, allowing it to fly passengers comfortably from Beijing to New York, Hong Kong to London or Los Angeles to Moscow nonstop. It will also share the 7X’s exceptional operating economy and short-field performance. In addition to the quietest cabin and the most advanced digital flight control system in business aviation, the trijet will feature the largest selection of standard cabin configurations of any large business jet. 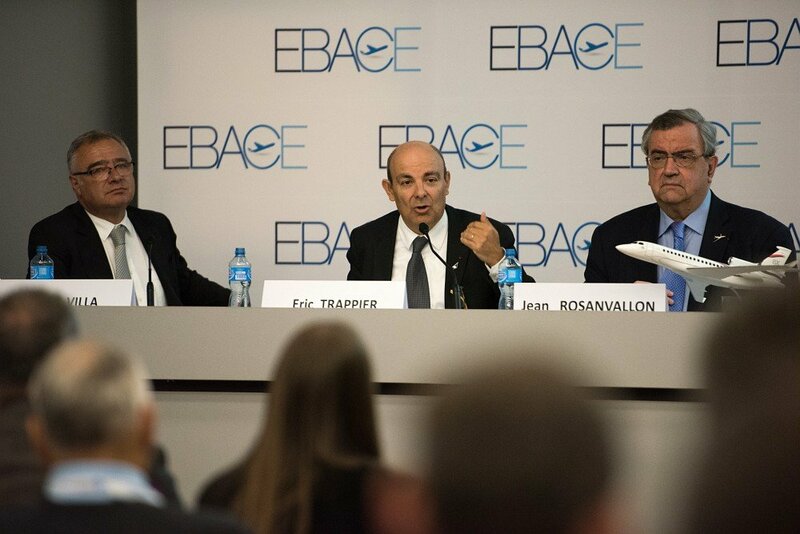 Dassault Falcon Jet Corp. is a wholly owned U.S. subsidiary of Dassault Aviation, France. 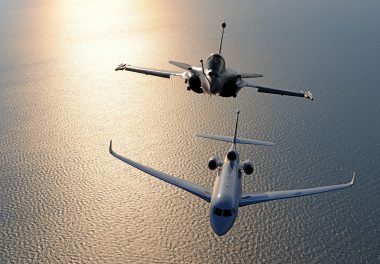 Dassault Falcon Jet markets and supports the Falcon family of business jets throughout North and South America.